As we age, our bodies begin to lose some of the functionality that comes along with our youth, and senior citizens often have dental concerns that are separate from the traditional needs of younger adults. It is important to perform geriatric dental care that specifically targets the needs of older clientele, and Dr. Ross Desimone understands that aging dentition has unique qualities that need to be carefully addressed. He welcomes seniors to his Fallbrook dental office to seek comprehensive patient care and maintain the natural features of their smile. We offer a variety of treatment options for patients of all ages, but when it comes to treating our senior patients, there are particular treatments that we recommend. Dr. Desimone has extensive experience creating dentures for patients, both full and partial, and also provides dental implant restorations for patients who have lost one or more teeth or who experience failed restorations. We take our time to ensure a proper bite alignment for your teeth. Not only do we want you to have teeth that look healthy, but we want your dentition to complement the rest of your facial skeletal structure. 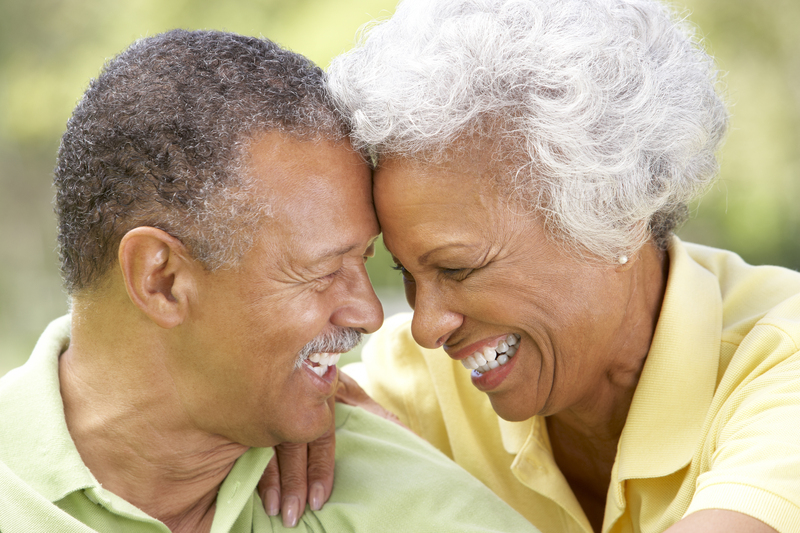 It’s true that the teeth have a greater chance of becoming avulsed the longer we age, and Dr. Desimone aims to create restorations that help seniors regain the functionality in their smiles. We want to help you eat properly, speak efficiently and smile confidently with the cosmetic restorations that we provide. Not only will we focus on the health of your smile, but we also work tirelessly to create aesthetically pleasing results. We want you to feel good about your teeth, which is why we create restorations that look completely natural. If you are looking for senior dental care in Fallbrook, Dr. Desimone and his staff have the necessary qualifications for your needs. We recognize that some of our patients may be on medications that have adverse effects on their smile, which is why we provide specific treatment options for their teeth. For instance, if you are experiencing dry mouth from certain medications, we offer alkaline toothpaste that helps to balance the acidic environment in the mouth. A consultation in our office can help us create your treatment plan, for use either at home or in our office, that only increases your quality of life. If you are looking for a geriatric dentist in Fallbrook, give Dr. Desimone a call. We would be happy to schedule an appointment with you and determine the best way to keep your smile healthy. Contact us today!